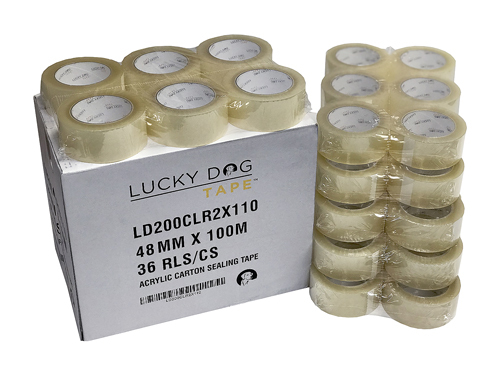 Lucky Dog Brands™ is our line of packaging products. 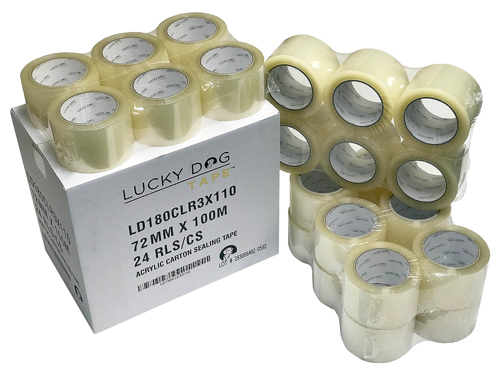 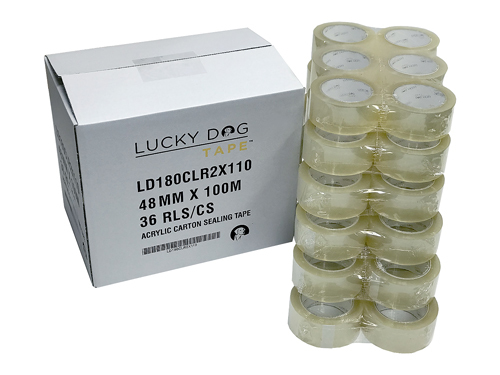 Lucky Dog Reinforced Gummed Tape™(part of the Lucky Dog Brands family) is a 5-Strand, 46 pound Reinforced Gummed Tape, what when properly wetted, will keep your cartons securely sealed during transit. 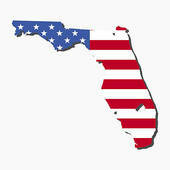 Our paper comes from trees forested in the USA and custom cut in our factory in Sunrise, FL. 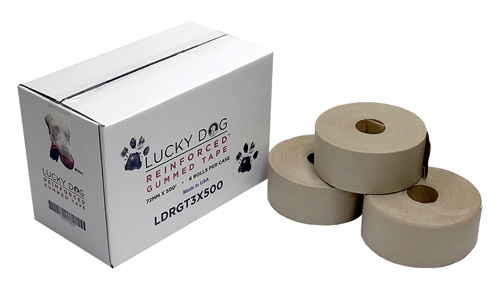 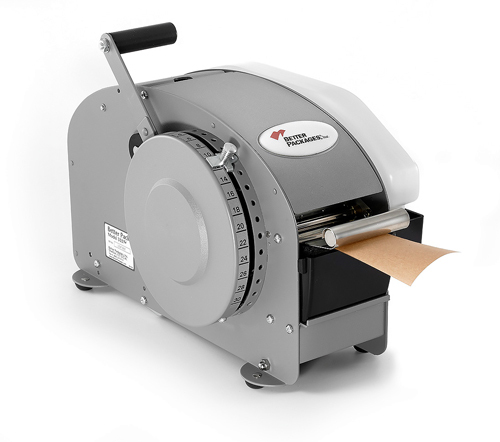 In fact, if you like our Lucky Dog Reinforced Gummed Tape™, we can custom print up to 3 colors. 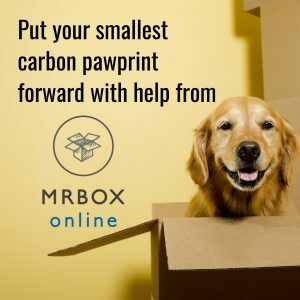 Easy and fast!